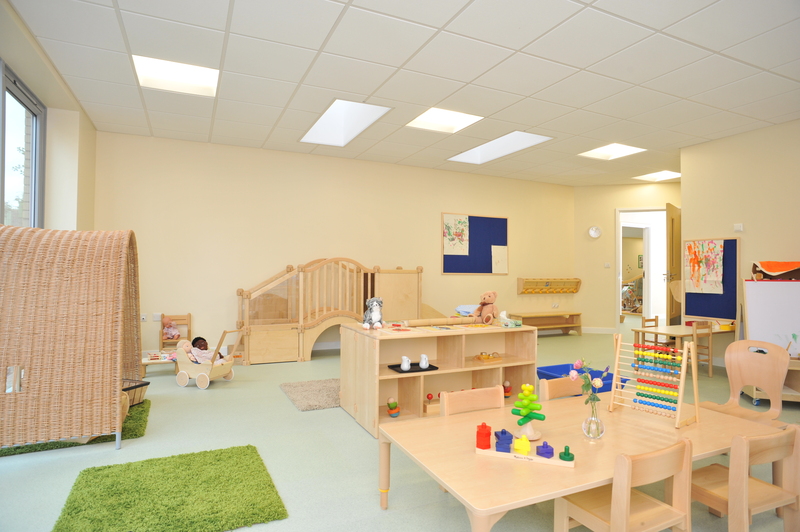 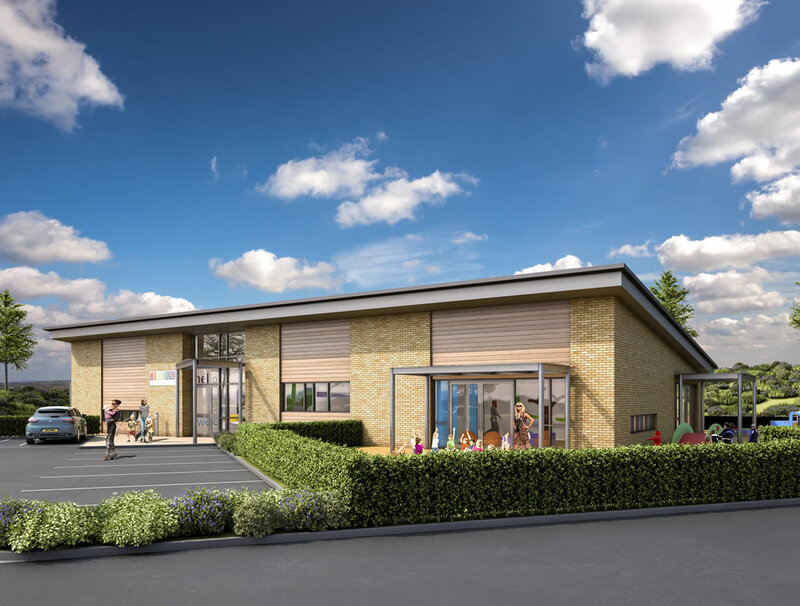 Having completed the masterplan for Haverhill Research park, one of the first follow on projects is the development of a 50 place children’s Nursery. 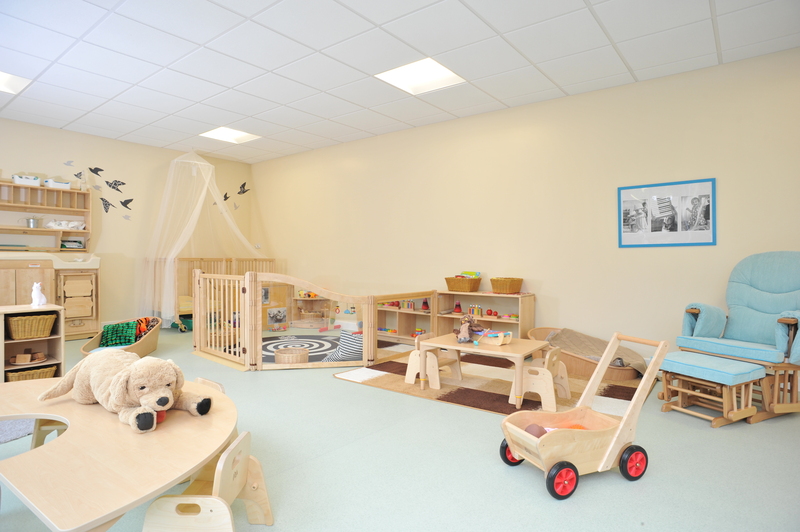 The design of the nursery architecturally links the aesthetics of the residential developments on the Park and the design of the future commercial developments. 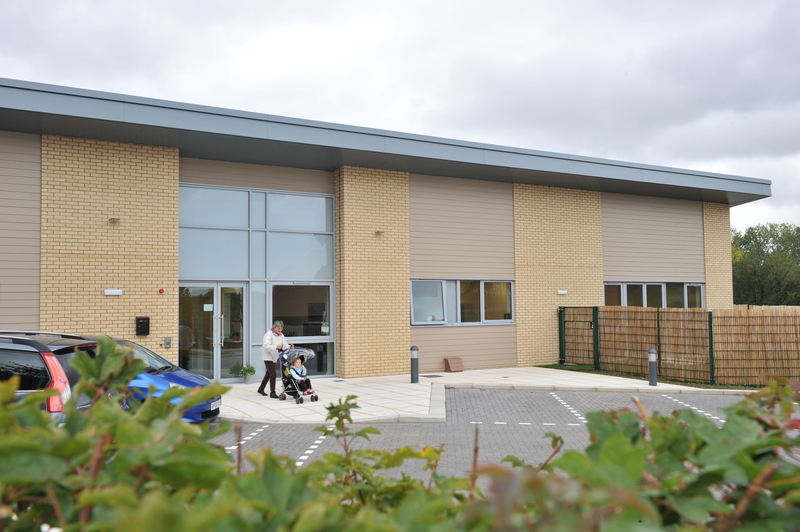 The scheme opened in September 2015.